Brazil hasn’t lost a competitive home match since 1975. Even with how well Chile has been playing and the talent they have on their roster, I don’t see this being the time that streak ends. It will be close though, but Neymar scores the game winner. After an ugly qualifying performance that left them a Graham Zusi goal away from qualifying, Mexico has rebounded under Miguel Herrera. They are playing attractive football and creating chances. Guillermo Ochoa saved their bacon against Brazil, and this team has a fighting chance against the Netherlands. Robin van Persie is back for the Dutch side who have looked very strong in the group stage. I think this goes into extra time, and from there either side can win. Prediction: Mexico 3, Netherlands 2 a.e.t. It’s hard for me to see Uruguay responding positively after the Suarez incident, the whole country is crushed and deflated. Colombia has been one of the best teams in the group stage and they roll here. Did I just write that?! If you had this matchup predicted, you should be in Vegas right now. Oh, but I did put two bucks down on Costa Rica winning the group (although I did not predict that in a previous post) for a $100 dollar return. Anyway, the combination of Campbell and Ruiz for Costa Rica has been a big reason they made it this far, and they continue to roll over a defensive minded Greek side that needed a last minute penalty just to get here. Nigeria did just enough to get through, but their just enough is going to be no match for a very strong French side that is firing on all cylinders. Benzema bags a brace, Valbuena with another and Les Bleus roll. The Algerians are another surprise team to make it to the round of 16, but unlike Costa Rica, their road ends here. The Germans are several levels above this Algerian squad. They’ve put up a great run, but it ends here at the hands of Müller et al. Belgium, like Argentina, is another team that earned all 9 points despite looking rather pedestrian. Belgium led for all of 24 minutes in the group stage, and played three dreadful matches (I deleted all the Belgian games from my DVR). The United States is motivated, they fight for each other, and while possibly lack the talent Belgium has, does not lack in teamwork, passion, and national pride. I believe that we will win. I won’t give any descriptions of the picks from this point forward, but here’s how I see the rest of the tournament shaking out (I will create a new post as we advance toward each round). Argentina 2 United States 1 a.e.t. Okay people, I know it is almost July. Work has been absolutely nuts and we’ve both been traveling like its going out of style. Here’s what we’ve been up to for the last month (and some)! Nick went to Denmark for work, and I was lucky enough to be able to go along. We had a great time wandering around Copenhagen and enjoying the local culture. We capped the trip off with a visit to my aunt and uncle’s house in Geneva. 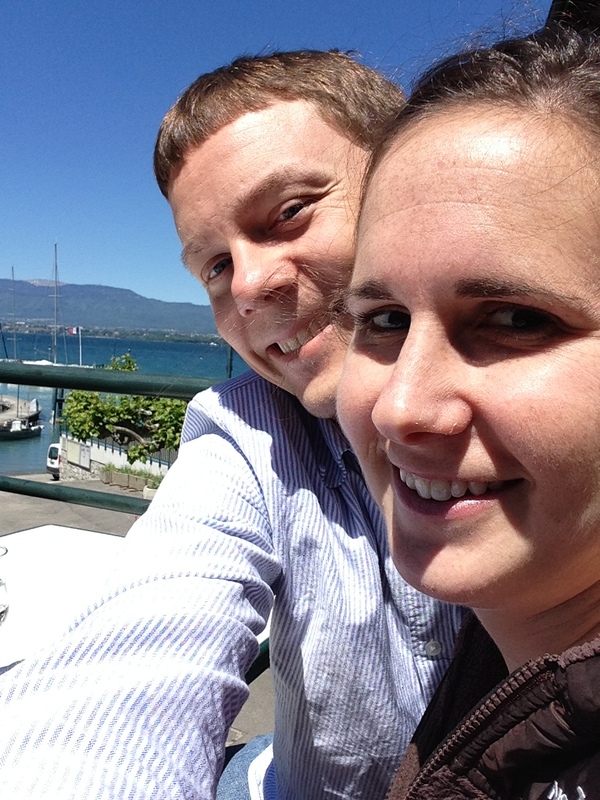 The picture below is from a day trip we took to Yvoire, France. Wonderful views and excellent gelato! We enjoyed a quiet Memorial Day at home, including getting our house back together(ish), having our crazy race day, and visiting our neighborhood pool. We also added more to our veggie garden, bringing our tomato plants up to a grand total of seven! We already have some big tomatoes, and we are impatiently waiting for them to ripen. I have never successfully gotten jalapenos to grow before, but this year all three plants are growing like crazy. We also have about 12 small crookneck squash and 6 small cucumbers. I am so excited and preparing for our summer vegetable explosion. Last week we traveled in parallel. Nick went to Indy for a Fuel Ethanol conference, and I went to Stuttgart, Germany for a water resources conference. 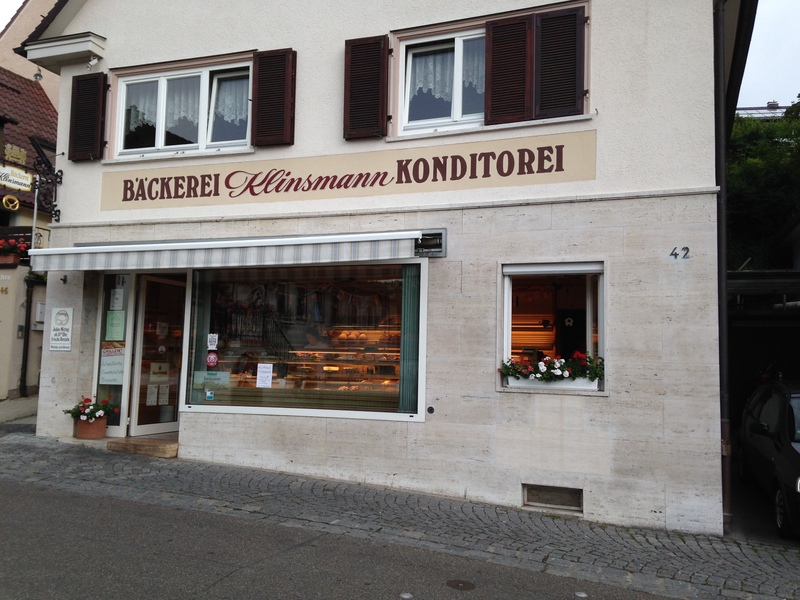 I was able to take an afternoon and visit the Klinsmann Bakery (owned by the family of US Soccer Coach Jurgen Klinsmann–he also worked there!) in Boatneng which was just beyond neat. The bakery was incredibly pastoral and made no mention of soccer or Klinsmann’s fame, save for some cookies shaped like soccer players. While in Germany, I also got to spend time with some friends from UNC and visit family friends in Heidelberg. Speaking of US Soccer, World Cup fever is in full force over here at the Giffen residence. To say we have been going crazy is a bit of an understatement. This weekend, we’re taking a quick trip up to Richmond for a wedding, then running home on Sunday to host some friends for the USA game. We hope you had a great month, and GO USA! Here are my group stage picks. After that, the real fun begins. Here’s how I see it shaking out. A very small bit of actual analysis. There’s almost no chance USA wins the group, but whatever, I’m picking them anyway because “I believe that we will win.” Should that happen, though, they have a nice road to the quarterfinals as they’ll likely play Russia or South Korea in the Round of 16. From there, they would get the winner of the France/Ecuador/Switzerland/Honduras group or the runner up in the Argentina/Bosnia/Nigeria/Iran group. We can rule out Argentina from that octet, and the USA can beat any of the other seven. I have them up against Bosnia and Herzegovina, prevailing in penalties. Obviously this is all outrageous and depends on the US winning the group. A big long shot. But I don’t care. GO USA! I like Argentina to win it all. Messi, plus a better overall team in 2014 than 2010, as well as continental advantage until the final (getting them past Spain in the semifinals). A match-up against Brazil would be epic. The disaster of 1950 repeats itself for Brazil, albeit against a different South American team. Argentina lifts the trophy. The 2014 World Cup starts today! Here’s a quick look at my predictions. Note: no statistical analysis went into this. Knockout stage picks later (need to find my laptop battery). 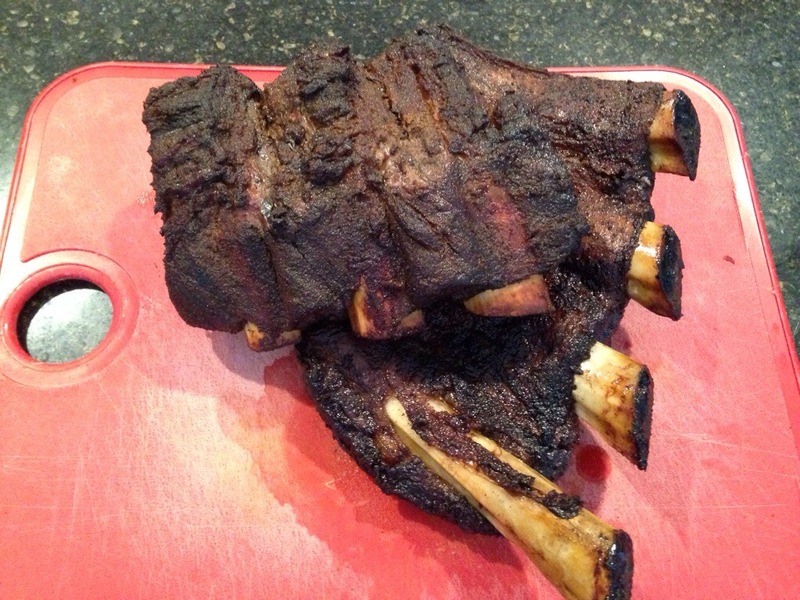 When it’s Hot, Does Smoke Catch Fire? Ten races into the NASCAR Sprint Cup season, Tony Stewart has put up some rather pedestrian numbers so far. With only two top 5s and four top 10s Smoke, as he is affectionately known throughout NASCAR circles, currently sits 21st in the point standings. His average finish of 19.8 is well above his career average of 12.9, yet some fans don’t seem to be worried. The reason? Memorial Day is fast approaching and as legend has it when the temperature heats up Smoke starts to catch fire. Throw in the added fact that under NASCAR’s 2014 rules a single win will probably qualify a driver for the chase, and many fans are betting that Tony picks up at least one win sometime between now and the last race before the chase cutoff at Richmond. But, will Tony pick up that win? 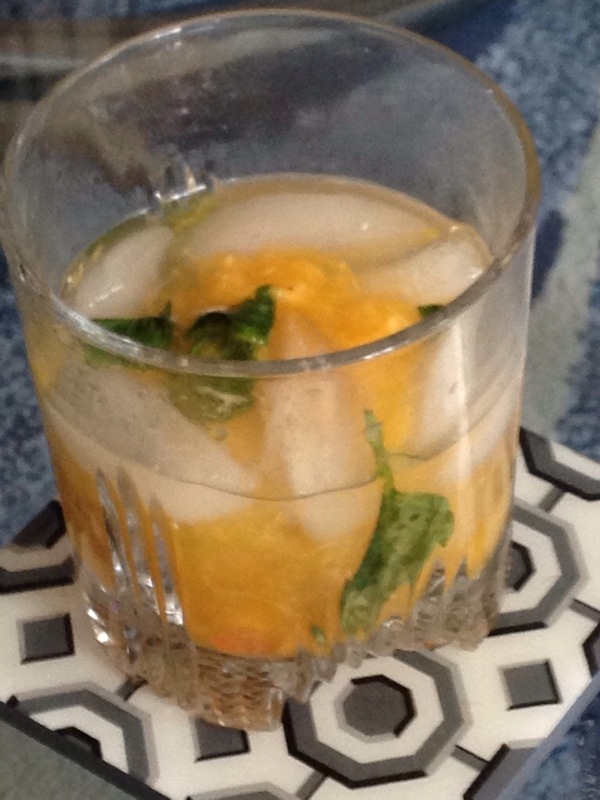 Is there any merit to the legend that summer heat helps Smoke catch fire? We’ll start simple and look at average finishes overall. From 1999 through 2013 Smoke has an average finish of 14.91 before Memorial Day and 11.66 after. If we just limit it to “the summer heat” where we look between Memorial Day and Labor Day, the gap tightens just a bit. During the summer Tony averages 11.74 compared to 13.38 during cooler times of year. We can use a statistical test to test for significant difference. In doing so, despite the large sample size (N = 521), the data are highly non-normal so a Student’s t-Test is not the appropriate test to apply in this situation. Instead we use a nonparametric test called the Wilcoxon-Mann-Whitney test which allows us to test for significance even though the data violates the normality assumption. Doing so gives p-values of 0.0006 and 0.0325, indicating Smoke’s improved post-Memorial Day and summertime performance is not just random noise, and is in fact not a myth. 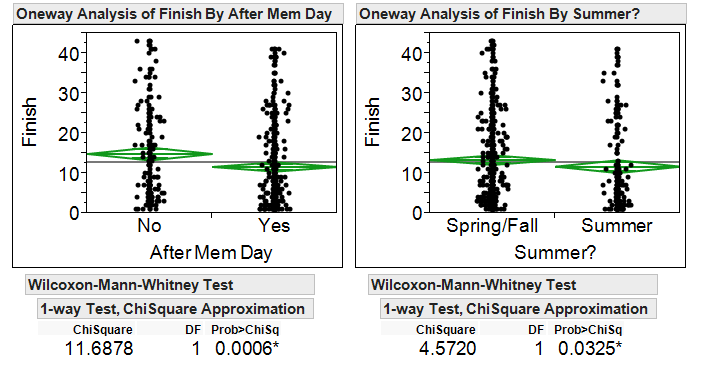 Stewart’s finishes before vs. after Memorial Day (left) and spring/fall vs. summer (right) with Wilcoxon-Mann-Whitney test for significance. However, we can take this analysis farther. First, let’s remove the impact of mechanical failures, which the great majority of the time is not the driver’s fault (there can be situations where the driver abuses the car causing a tire or other mechanical failure, but they tend to be few and far between). We leave in races where accidents have caused a DNF (did not finish) because there are times this is the driver’s fault and times the driver is simply caught up in someone else’s wreck. Since there is no way to differentiate fault, we play it safe and leave accidents in. In doing so, Smoke now has average finishes of 14.01 before and 11.39 after Memorial Day respectively, and 12.73 and 11.51 in spring/fall and summer respectively. In both cases, removing mechanical failures has tightened the gap. However, applying Wilcoxon-Mann-Whitney still gives p-values of 0.0024 and 0.0561 respectively, once again implying Smoke’s finishes tend to be better after Memorial Day and during summer. Moving forward, the rest of this analysis has DNFs from mechanical failures removed. It’s fair to ask the question, “well isn’t Tony Stewart simply better at some tracks than others, and the tracks he’s better at tend to fall in the summer?” Here’s where it gets interesting. Looking at the 14 tracks that Tony has raced on before and after Memorial Day, Tony has averaged 1.15 positions worse than his average finish at each track before Memorial Day. After Memorial Day, Smoke has finished 1.03 positions better than his average finish at each track, meaning Tony finishes almost 2.2 positions better compared to his track average before Memorial Day than after. This difference is statistically significant (p = 0.0225). However, if we look at the 9 tracks that have had summer and spring/fall races Tony finishes near his track average regardless of time of year (0.14 worse in spring/fall, 0.22 better in summer). This small difference could be purely random chance (p = 0.4895). Thus, it’s easy to conclude that since Tony does better after Memorial Day, but no better between Memorial Day and Labor Day, it stands to reason he does best after Labor Day. 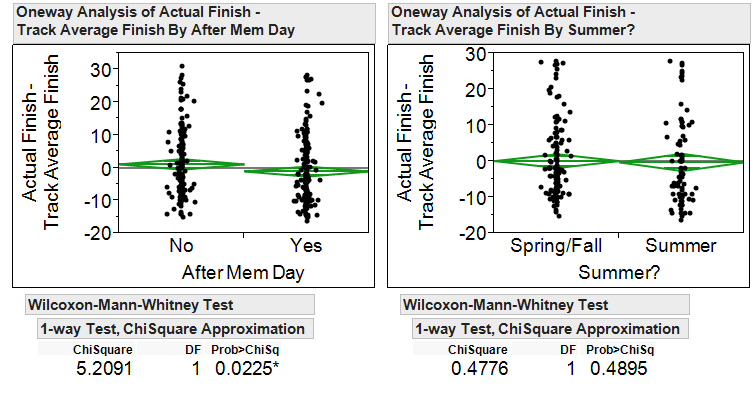 Stewart’s finish against track average for before vs. after Memorial Day (left) and spring/fall vs. summer (right) with Wilcoxon-Mann-Whitney test for significance. As it turns out, Smoke does indeed perform best late in the season. Now we divide the season into three segments, “Beginning”, consisting of races before Memorial Day, “Middle”, consisting of races between Memorial Day and Labor Day, and “End”, for races after Labor Day. For tracks that are not confined to one time of year he outperforms his track average by 1.21 positions at the end of the season, best of the three groups. This is one position better than the middle of the year, and 2.36 positions better than the beginning of the year against his track averages. The difference between beginning and end of year finishes produces the only result of significance (p = 0.0236). 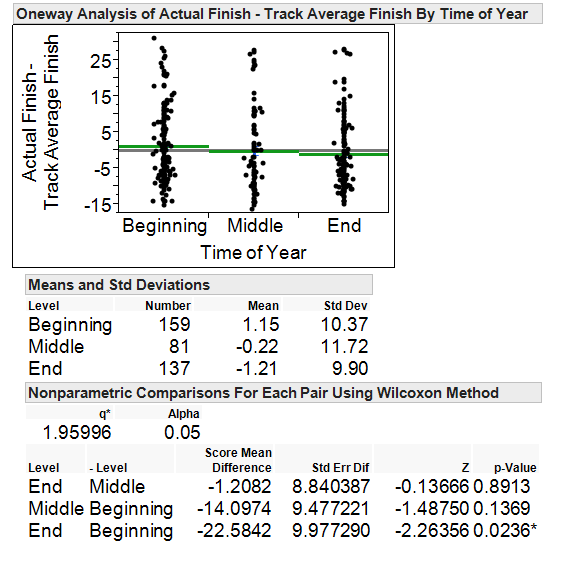 Stewart’s finishes against track average for beginning, middle, and end of year with Kruskal-Wallis (multiple means version of Wilcoxon-Mann-Whitney) test for significance. In other words, we can conclude, yes Tony Stewart does perform better after Memorial Day than before, but that is because stating it this way includes the end of the year. Instead, it is more correct to say he performs best at the end of the year, outperforming his track averages the most as the season winds down. So, will Smoke similarly heat up this year? Under NASCAR’s new rules, winning matters most. Before Memorial Day Smoke has won 6 times in 174 races for a win ratio of 3.45%. After Memorial Day, he boasts a 12.54% win ratio. Considering there are 16 races left before the chase then at a similar 12.5% winning clip Smoke’s expected value is 2 wins before the chase in an average year. However, this has been no ordinary year so far for Smoke. Through 10 races, the 2014 season has been his worst start to date. Smoke has finished on average 8 spots worse than his track average in 2014. By comparison, his second worst start through 10 races was in 2007 where he averaged 4.9 spots worse than his track average. Applying the eight extra positions to Tony’s expected finish at each track, but crediting him for a post-memorial day bonus on all the tracks after Charlotte, we can try to calculate his expected wins. 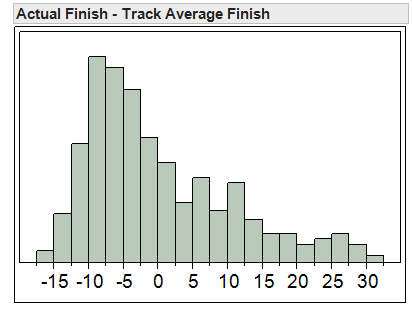 In doing so, the data for (actual finish – track average finish) needs to be transformed since it is highly non-normal. I first shifted the data so it is all positive valued and then I applied a Box-Cox transformation to produce a near-normal distribution of data. From here, we can calculate the expected win value for each of the 16 remaining races since we have the transformed mean and standard deviation for his actual finishes around his average track finish. When all is said and done, Tony’s new expected wins value is 0.1275 wins before the chase, a far cry from the 2.0 expected wins. This equated to about an 12% chance that Tony wins at least one race. 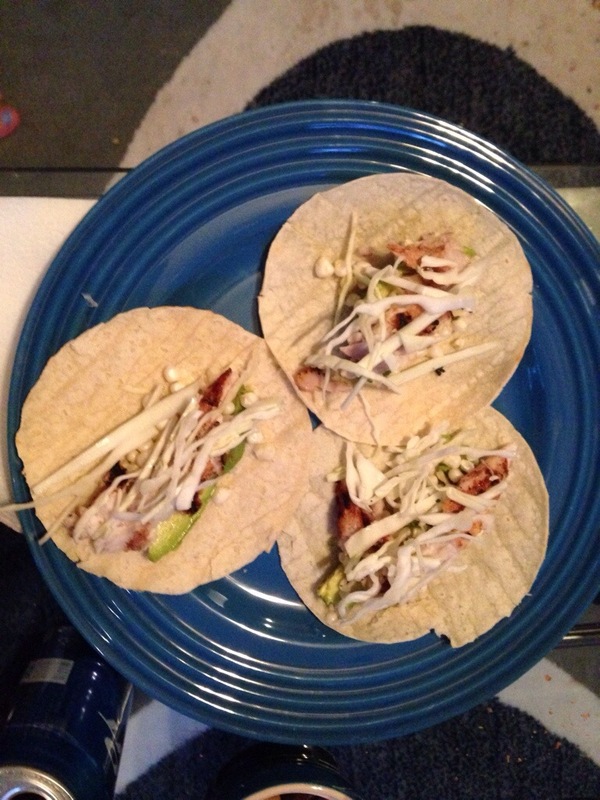 Not too great. Tony will have to step up his game if he wishes to make the chase. The data suggests he has only marginally improved performance in the middle of the year rather than the “as the summer heats up so does Tony” myth that is out there. Lucky for him, all it takes is one win, and if he does manage to significantly improve performance or grab an unexpected win with subpar performance to make the chase, all bets are off. Tony at the end of the year is a vastly different Tony than the beginning of the year as the data proves. Smoke could very well contend for the title if he simply makes the chase.